Save on Fanapt at your pharmacy with the free discount below. Fanapt is a drug in tablet form that is used to help treat schizophrenia. It is dispensed in dosage strengths of 1, 2, 4, 6, 8, 10, and 12mgs, with a sixty-tablet supply ranging in price from a low of $860 to a high of $1825, depending on strength. It is also available in a titration pack of eight tablets for about $125 to $130. 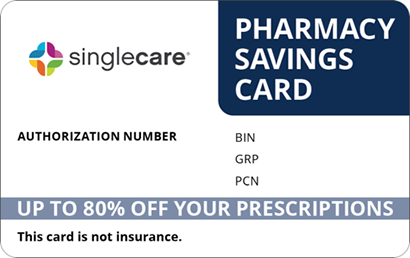 At HelpRx, we offer a reusable Fanapt coupon that can reduce the price of this medication by up to 60% at local pharmacies. 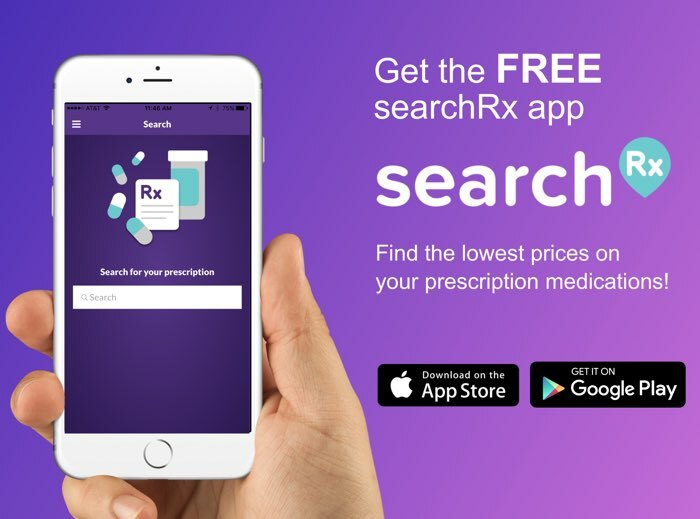 To download one, click the “Claim Discount” link on the page and use it to lower the Fanapt cost every time you fill your prescription. Fanapt is the brand name of the drug iloperidone, an atypical antipsychotic used to help treat schizophrenia. It is classified as benzisoxazole and works by changing the effects that certain chemicals have on the brain. How do I take Fanapt? The Fanapt drug is dispensed in tablet form and taken orally twice a day, with or without food. It should be taken at or around the same time every day. It may take up to two weeks for its effects to be realized. Fanapt does not cure your condition, so continue to take it even if you feel well. Your initial dosage may be low, but your doctor may increase it over time until the proper strength is reached. What are the possible side effects of taking Fanapt? Some individuals have reported side effects after taking Fanapt. Less severe side effects include enlarged breasts or a breast discharge, decreased sexual ability in males, increased weight, diarrhea, dry mouth, pain in joints, stomach pain, nausea, changes to the menstrual cycle, and sleepiness. If any of these conditions persist or worsen, contact your doctor. Severe side effects requiring immediate Fanapt patient assistance include signs of an allergic reaction (hives, rash, itching, blistering skin, flu-like symptoms, fever, swelling of the face, lips, mouth, throat, or tongue, or difficulty breathing or swallowing), confusion, dizziness, fainting, tachycardia, arrhythmia, muscle stiffness, priapism, seizures, sweating, signs of infection, or uncontrollable tics, spasms, or tremors. What if I forget to take a dose of Fanapt? 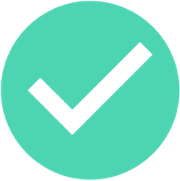 If you forget to take a scheduled dose of Fanapt, do so as soon as you remember and are able. However, if the time is near for the next regular dose, skip the one missed and resume the regular schedule. Do not take multiple doses or change the dosing regimen to compensate for one that was missed. How do I store Fanapt? Keep the Fanapt drug tightly sealed in its original container, out of the reach of children and away from extremes of temperature and humidity. Dispose of unused or expired doses according to the instructions of a pharmacist. What happens if I overdose on Fanapt? If a Fanapt drug overdose is suspected, call the Poison Control Center at 1-800-222-1222 for Fanapt patient assistance. If the individual has stopped breathing or lapsed into unconsciousness, contact Emergency Services at 911. Symptoms of an overdose include drowsiness or sleepiness, slow or odd bodily movements, and tachycardia or arrhythmia. Fanapt may make you drowsy or sleepy or impair thinking, judgement, and coordination; do not drive, operate heavy equipment or machinery, use power tools, or handle firearms until its effects are known. 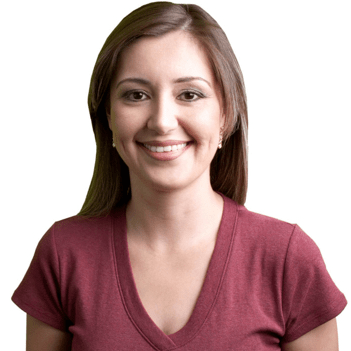 Contact your doctor if you become pregnant while taking this medication. Fanapt is not recommended for older adults with dementia. Alcohol can exacerbate the side effects of this drug. Fanapt may cause hyperglycemia. This medication may interfere with the body’s ability to cool down after exercise or exposure to extreme heat. Fanapt is the brand name of the atypical antipsychotic medication iloperidone, and is available only under that brand. The reusable Fanapt coupon from HelpRx can lower, by as much as 60%, the Fanapt cost at your favorite pharmacy. 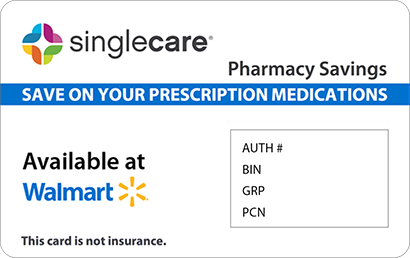 In addition, we offer a discount card that provides similar price reductions to the medications you need. 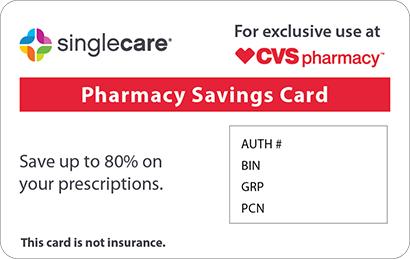 To download, email, or print one, click the “Free Card” button at the top of any page on our website, and take advantage of the savings it offers.